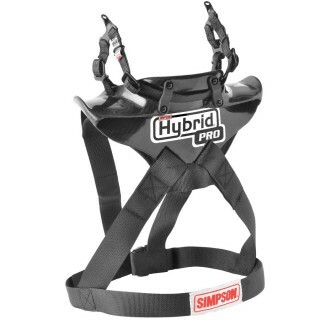 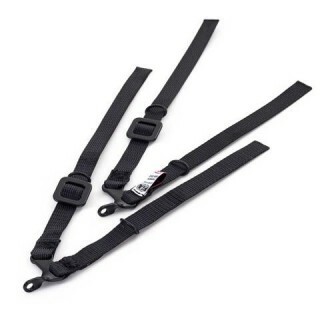 Simpson Hybrid Frontal Head Restraints are the only other alternative to the original HANS device. 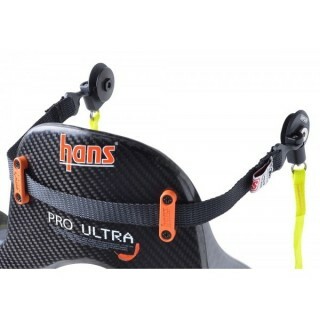 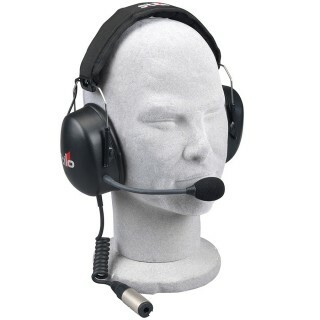 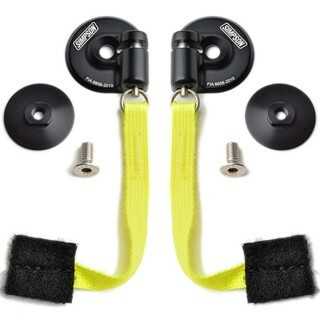 Offering the same neck protection but achieved in a less obstructive experience for the competitor. 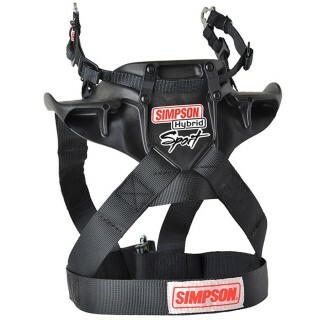 Available in various sizes and with options for quick release attachments for your helmet, the Simpson Hybrid has to be considered if you are buying a new FHR.